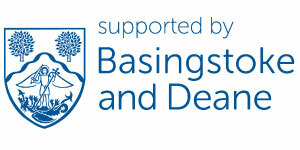 In 2013 Basingstoke NeighbourCare further enhanced its legal status by registering as a Charitable Incorporated Organisation under the governance of the Charity Commission. We currently help over 500 people in the local community and are supported by a hard-working, friendly, well organised and dedicated team of trustees, office staff, fund raisers and volunteers. We continue to seek new people who need our help; new volunteers to join us as drivers or befrienders; new sponsors who can offer either donations or help by providing services for the charity; and people interested in becoming trustees, to take an active role in taking the charity forward. At Basingstoke NeighbourCare we are focused on doing our very best to support those in genuine need in the community we serve. We support clients by providing a transport service to those who are unable to use other forms of public transport, e.g. for the elderly, infirm or those who need a little help with mobility. This includes transporting people to medical appointments and therapy sessions, providing trips to visit a loved one, helping them to the library, taking them to older persons’ clubs, or simply taking them shopping. Some of our volunteers are able to assist with clients’ wheelchairs. We also offer a befriending service for lonely and isolated members of the community. Befrienders are volunteers who are matched carefully with clients who are in need of company or help with reading or form filling. Our volunteers devote anything from an hour a week to a couple of hours a day to assist our clients and we know from the feedback and comments we receive from clients and their families that our service really makes a difference to the lives of the people they help. 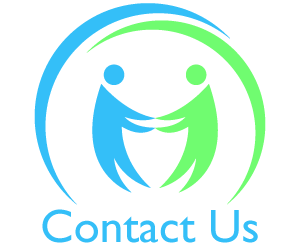 We rely on our team of dedicated volunteers to provide our services and it is the community spirit that they possess which enables us to deliver a high quality service in a low key way. “I was invited to become Patron of Basingstoke NeighbourCare in 1997 when it first began, and I realised immediately what a wonderful charity it is because its work is true charity – volunteers putting ‘Love they Neighbour’ into action. I’ve seen NeighbourCare grow and grow, from a tiny operation in the beginning, with just a few volunteers and clients, to the organisation that helps many hundreds of people a year today. There have been highs and lows – worrying times when we thought we might go under; money is always the problem. But the need for NeighbourCare’s services is always there and somehow, with determination and sometimes sheer stubbornness, we have survived. Colin moved to Basingstoke in 1979 to marry his wife Cathy and start work at Vickers Medical and is now a director of ClearViewIP, a company specialising in intellectual property. 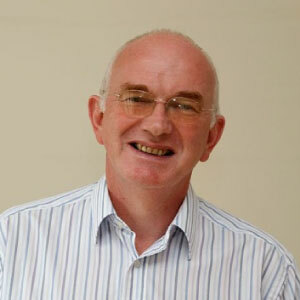 Colin joined Basingstoke NeighbourCare in October 2010 and was appointed Chairman in June 2011. 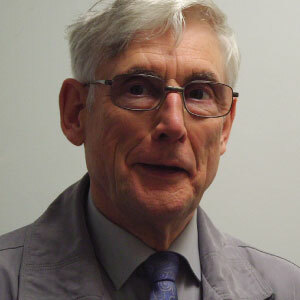 He had previously been a trustee of the national charity Action Medical Research. 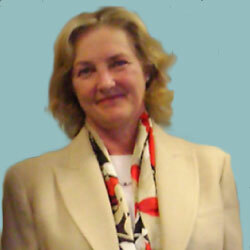 Cherry joined NeighbourCare as Treasurer in 2011. Cherry is a qualified accountant and has put her working experience to good use in keeping the Charity’s finances on track. Cherry says that her role is challenging and is very worthwhile especially when you hear how much our organisation is appreciated by our clients. 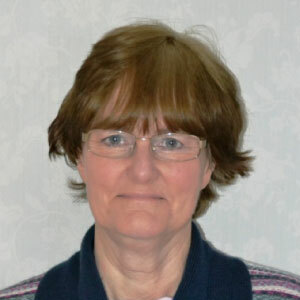 Diana has lived in Chineham since 1979 and worked as a company secretary at ITT Industries for 20 years until she retired in 2011. 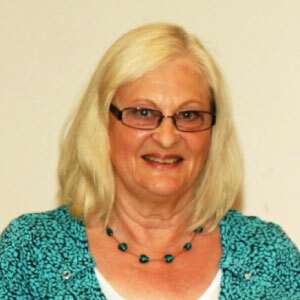 She joined NeighbourCare as a volunteer driver and befriender in 2012 and was appointed a trustee a year later. Peter has a degree in Chemical Engineering from Leeds University and worked for a multinational company for 25 years before joining the charity sector as a fundraiser for Action for Blind People, the Firefighters Charity and Pelican Cancer Foundation. Peter looks for opportunities that provide extra income for NeighbourCare. “I am very fortunate to work for NeighbourCare. We have such lovely clients who are helped by our team of dedicated Volunteers. A trip out to a medical appointment can be the highlight of a client's day. A time to chat and put the world to rights. It is an honour to make these arrangements for our clients." "My name is Kate and I am the Befriending Co-ordinator. I really enjoy meeting our clients, matching them up with a volunteer Befriender, and seeing how their friendship blossoms. It's great to be part of NeighbourCare, knowing that I am able to help elderly people in my local area feel less lonely and isolated. " “I would like to endorse NeighbourCare as a very worthwhile service which fulfils a demand.